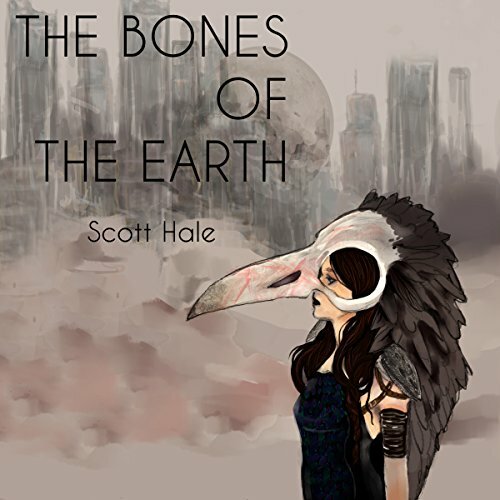 Showing results by author "Scott Hale"
It's been 200 years since the Trauma, a catastrophic event of a now forgotten origin, wreaked havoc upon the Earth, reducing the human population from billions to thousands and leaving the survivors as prey to humanoid hunters. Vrana of the Raven is one of these hunters. Her tribe has made killing humans, now known as the Corrupted, its purpose - to keep the balance - to ensure that the Corrupted do not rise to power and lay the Earth to ruin once more.